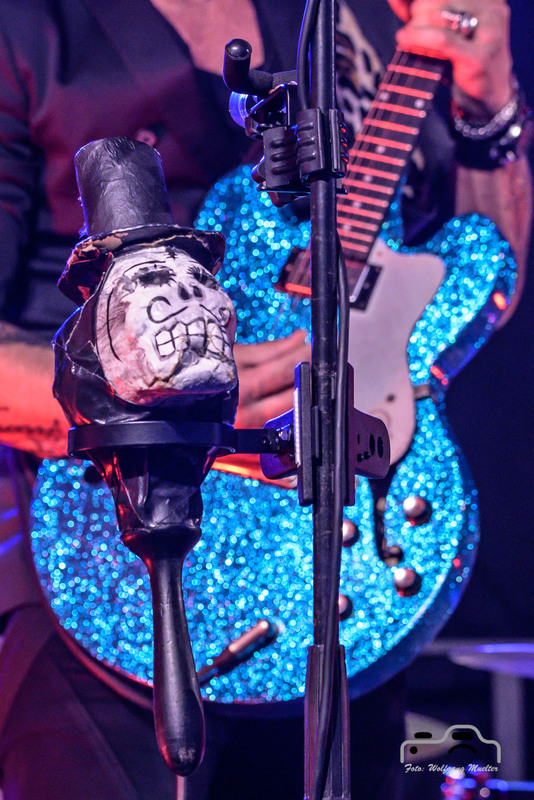 For me one of the most powerful shows I ever saw in my life. 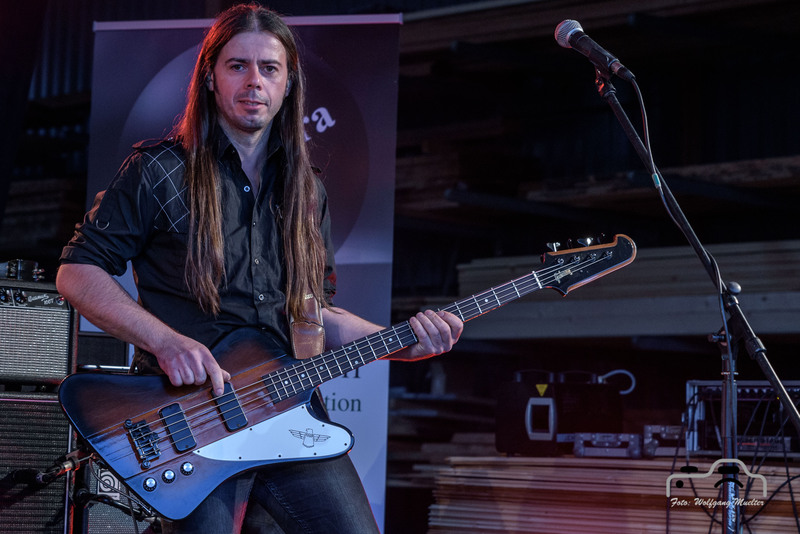 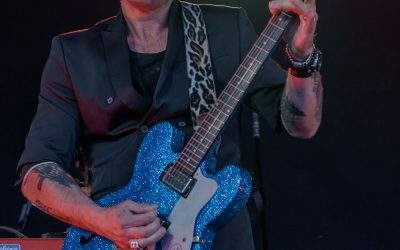 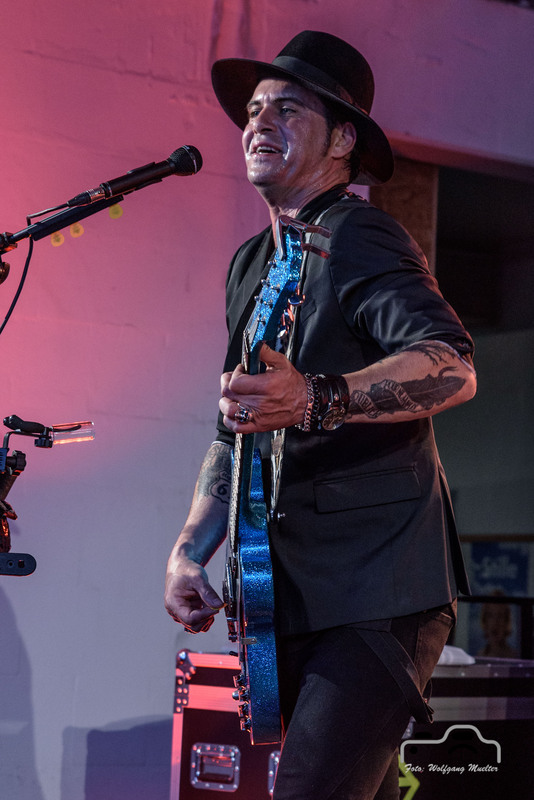 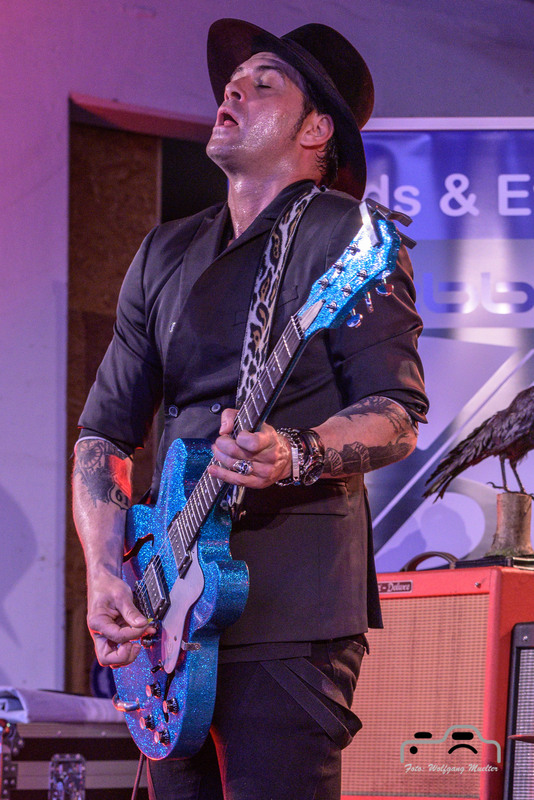 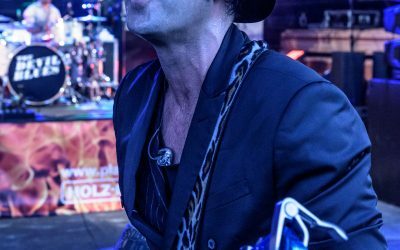 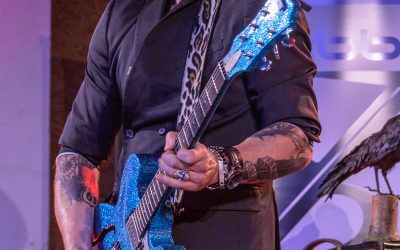 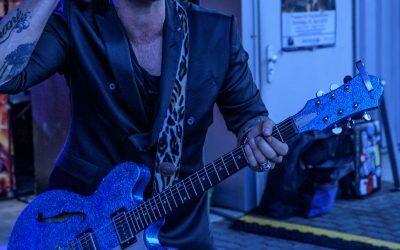 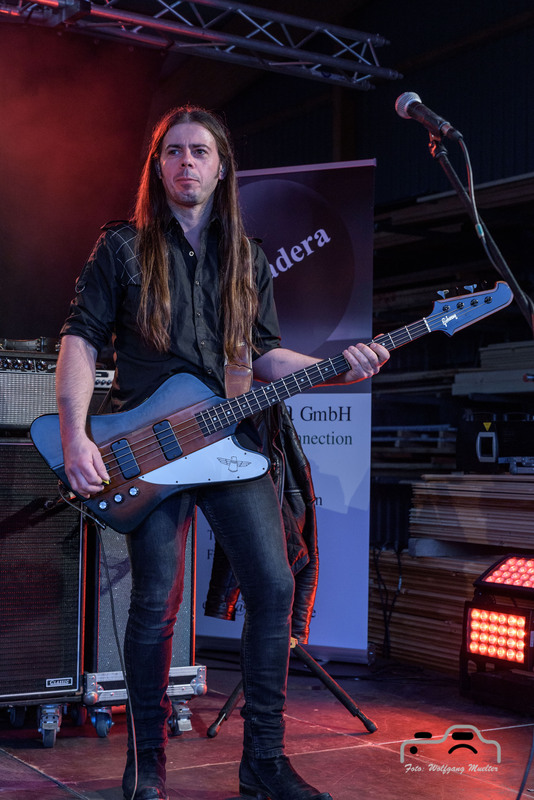 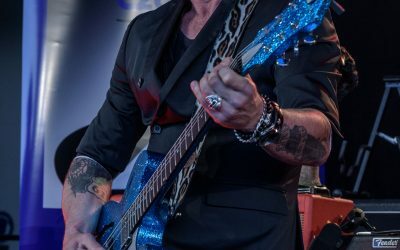 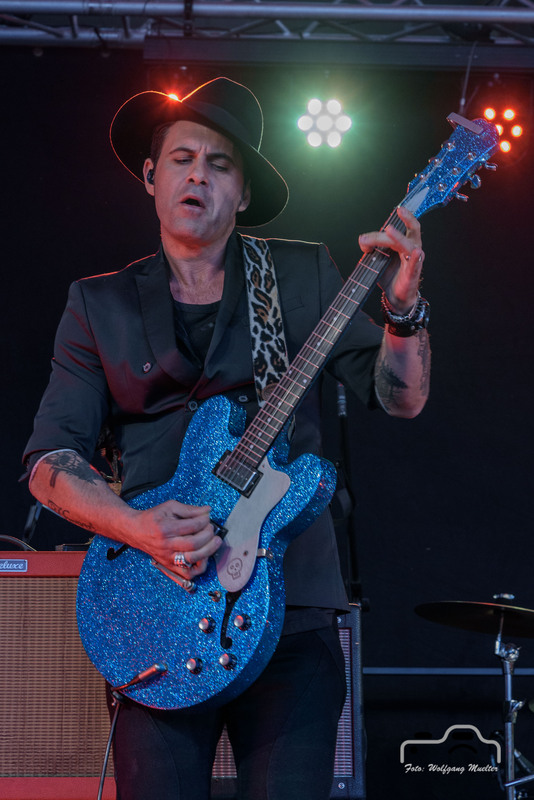 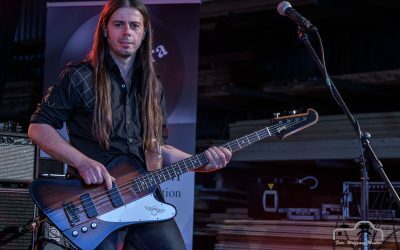 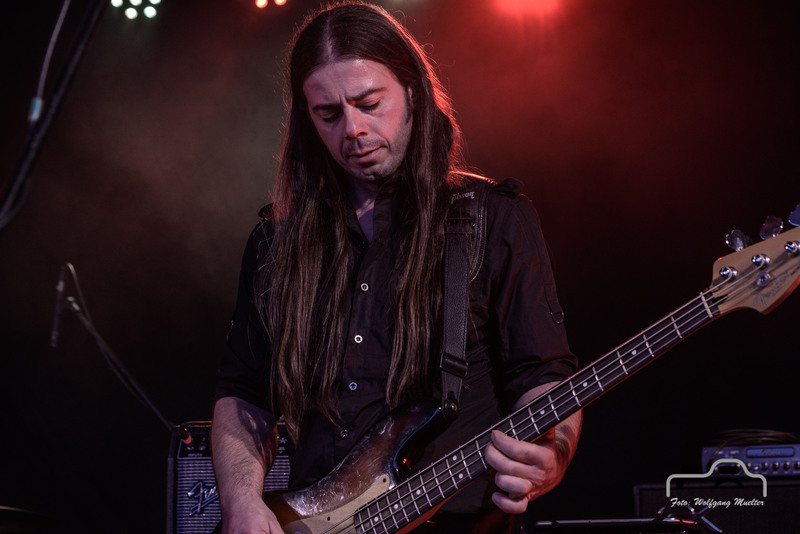 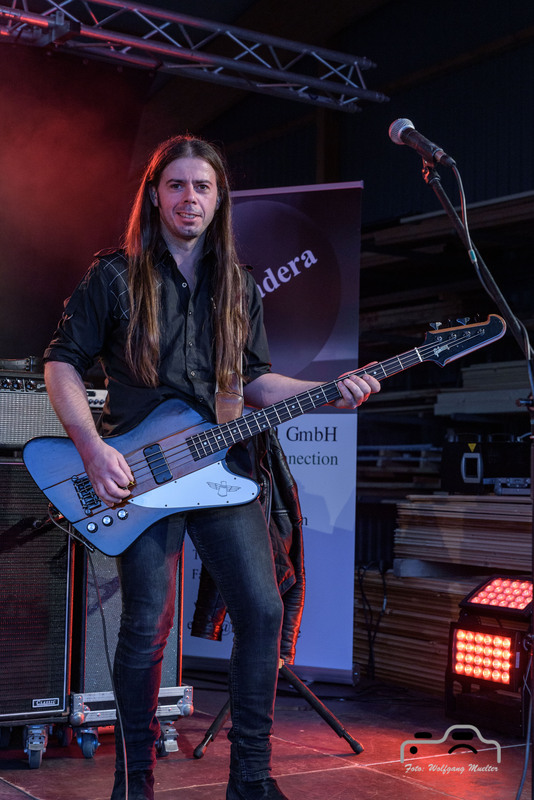 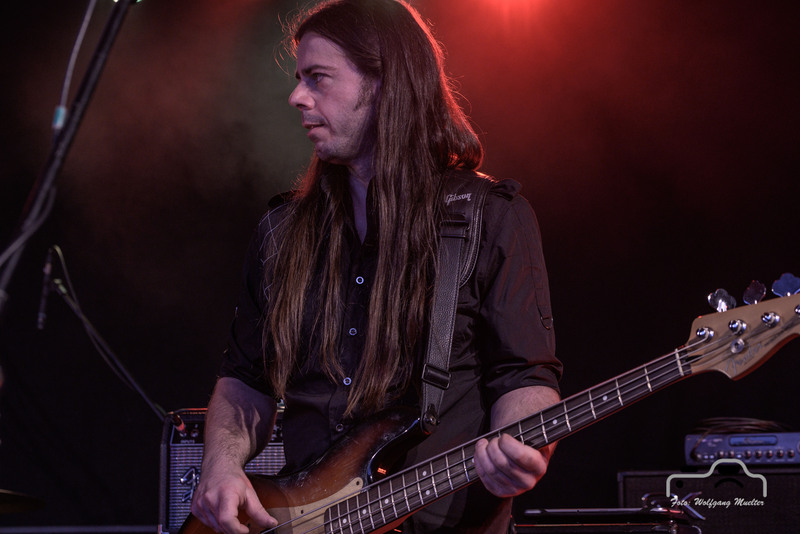 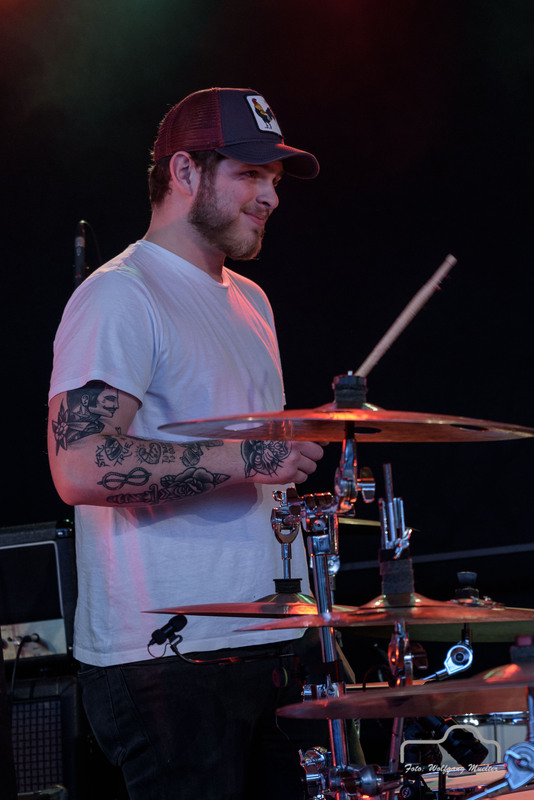 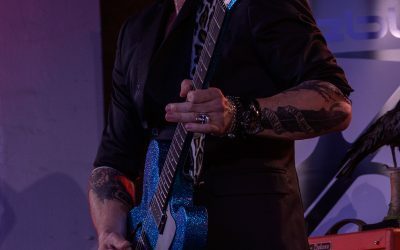 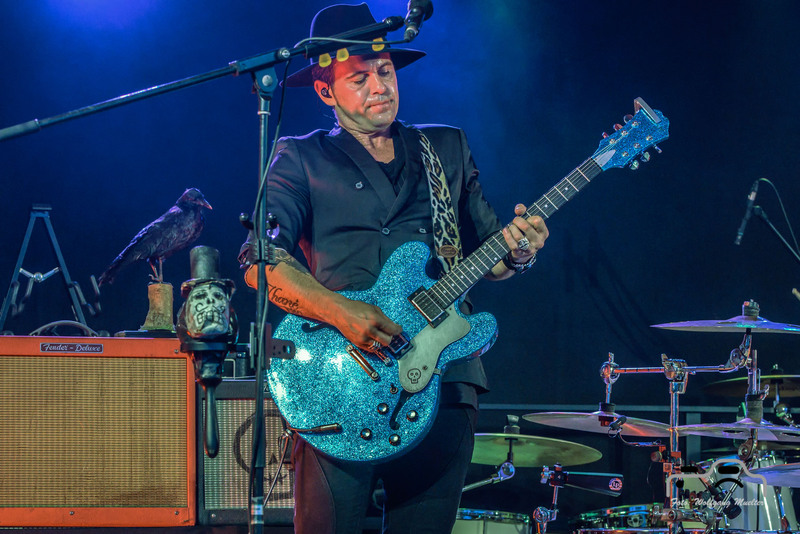 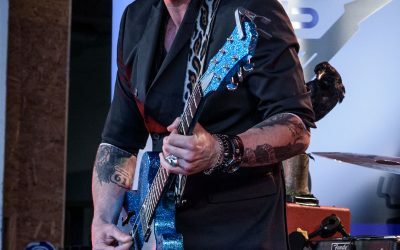 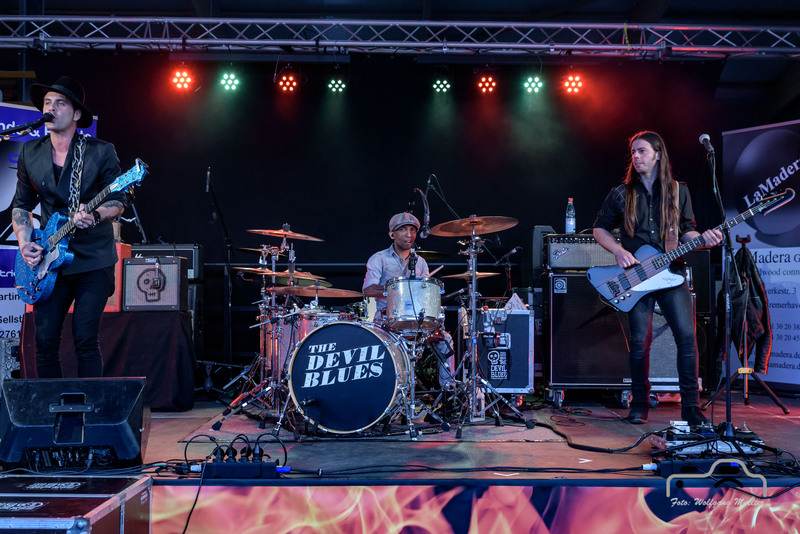 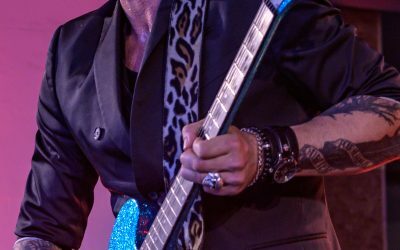 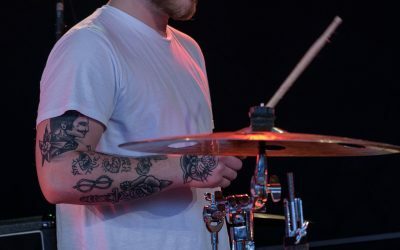 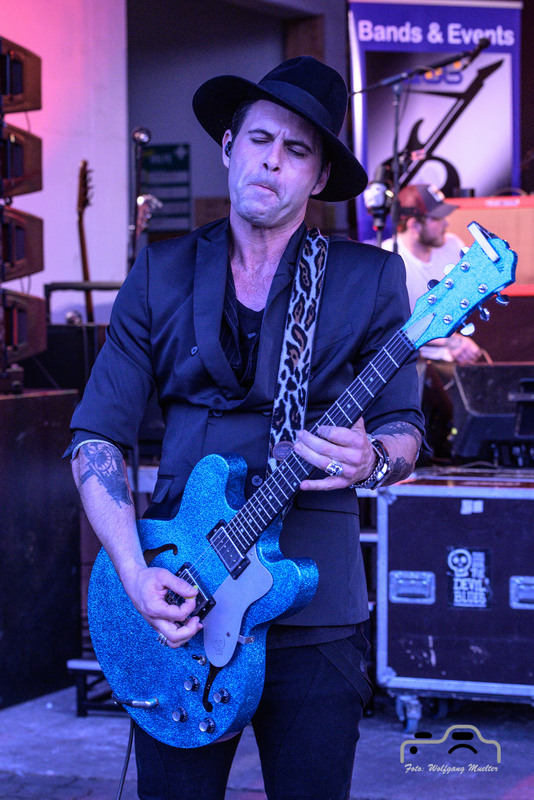 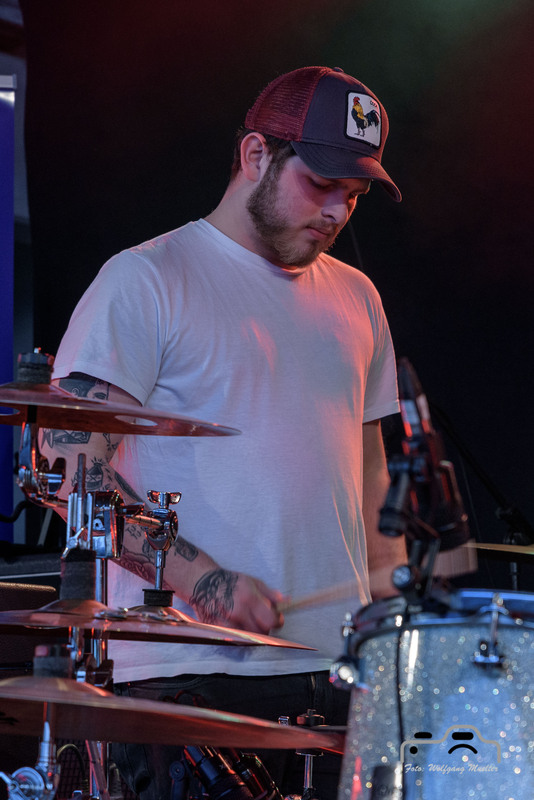 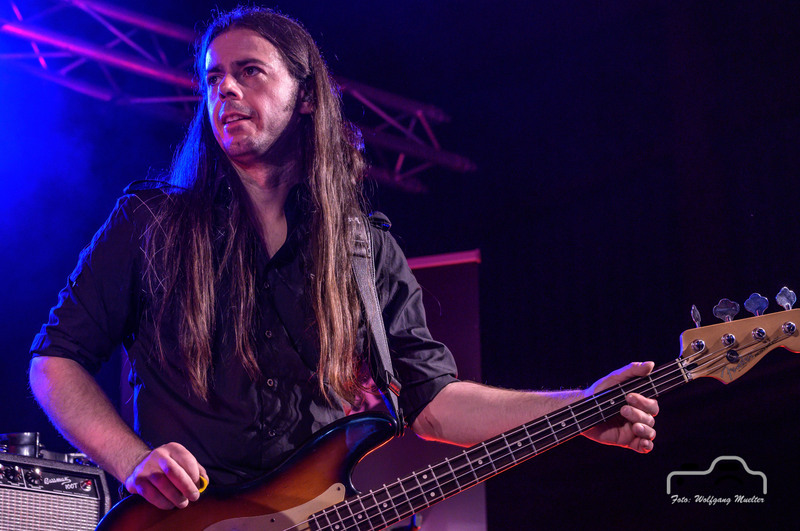 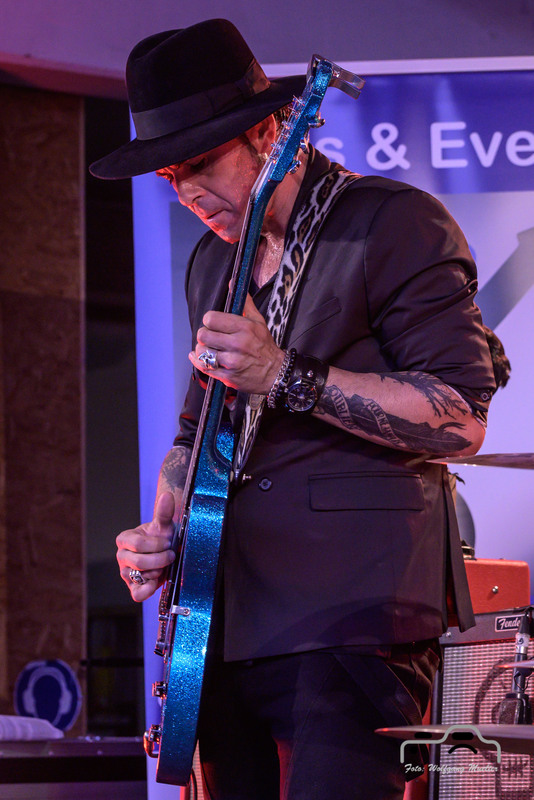 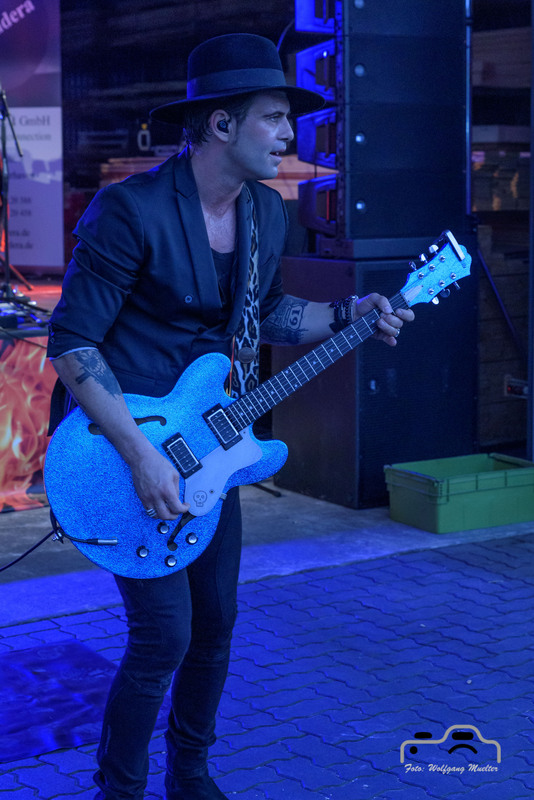 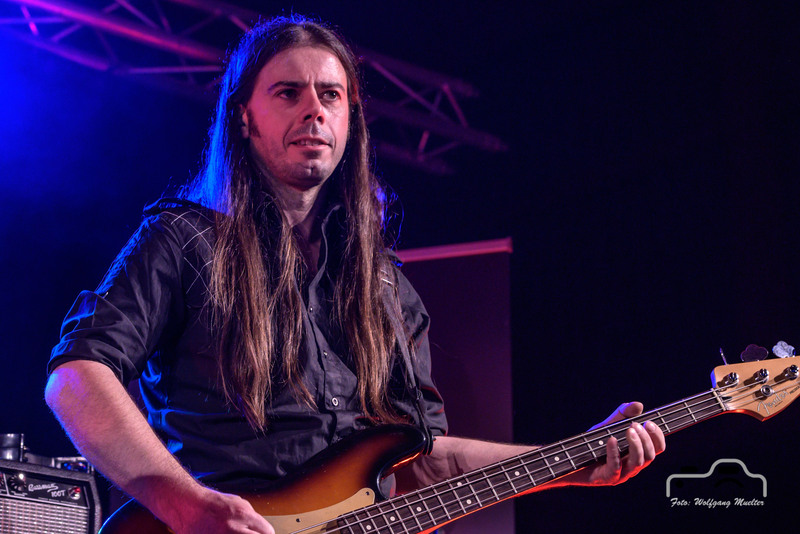 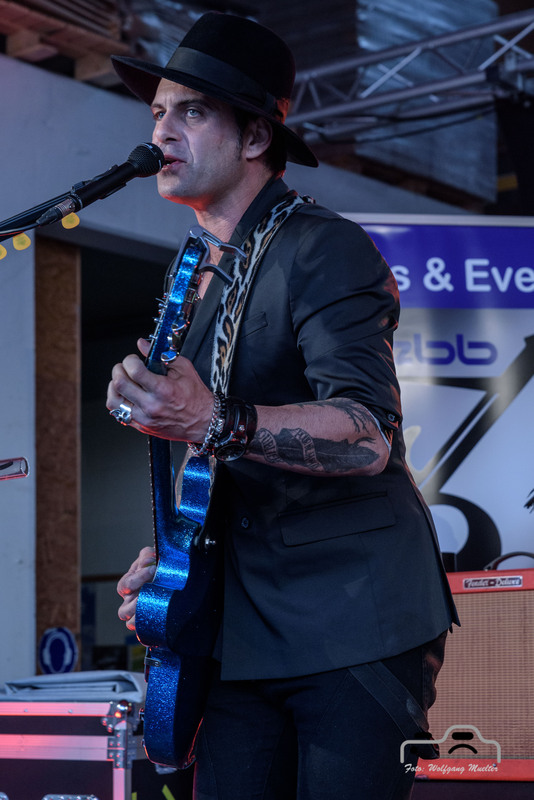 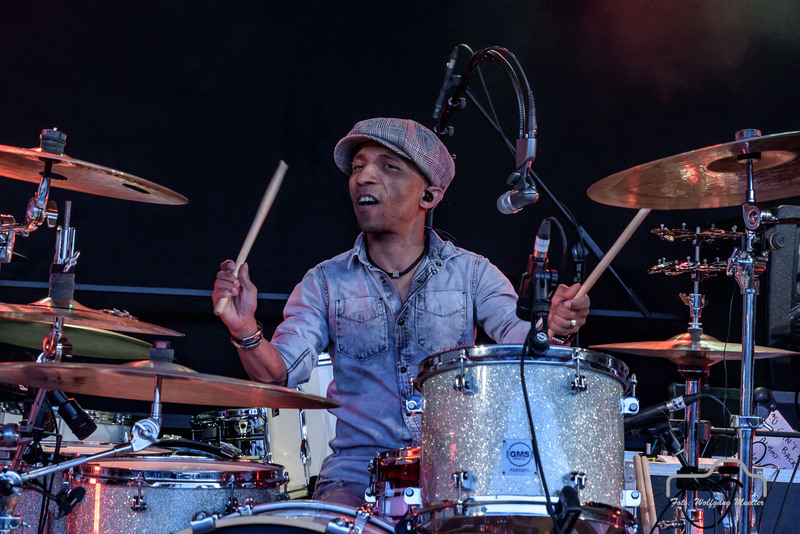 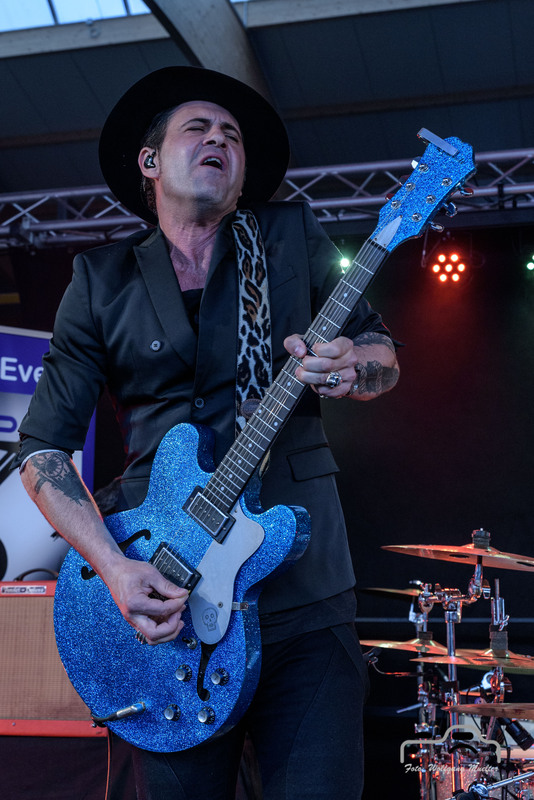 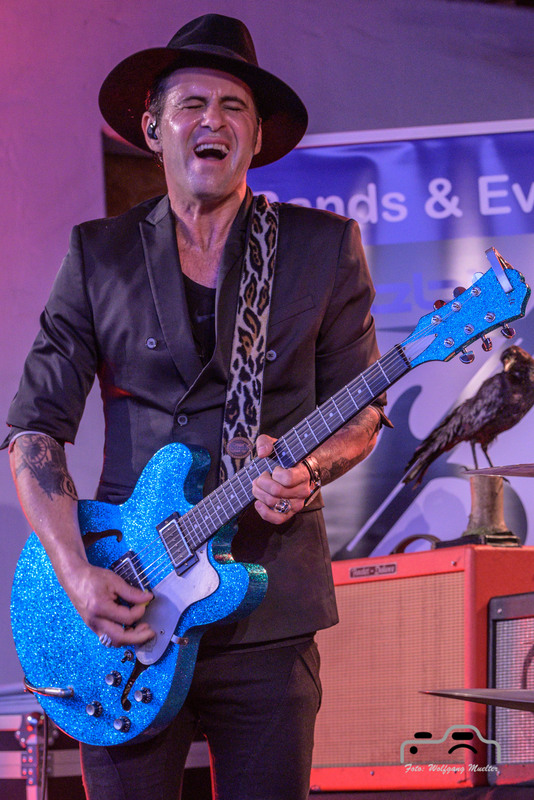 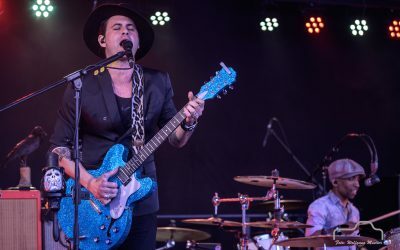 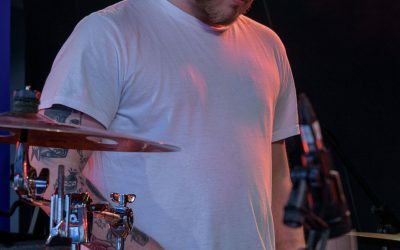 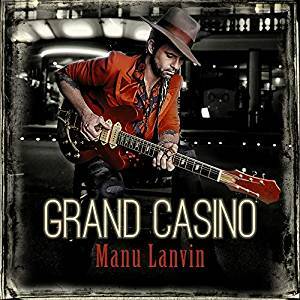 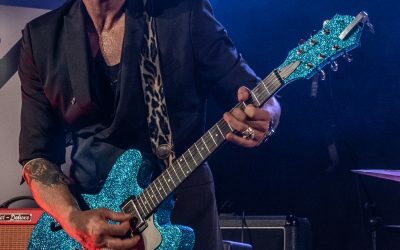 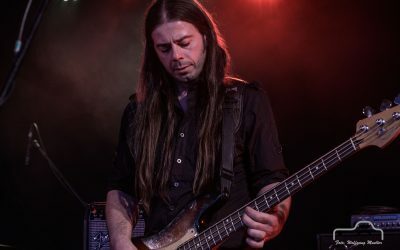 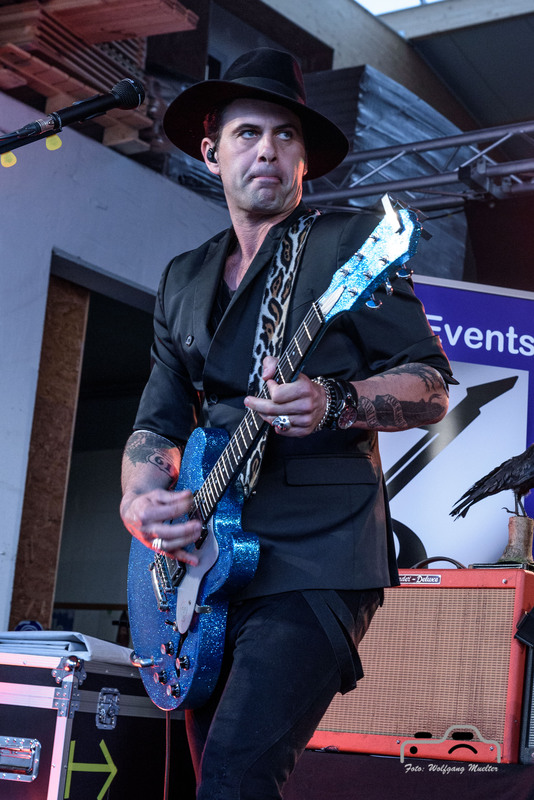 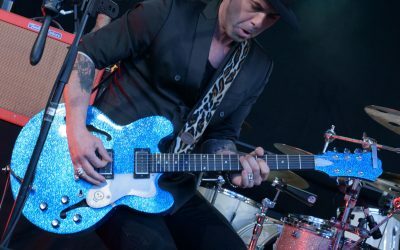 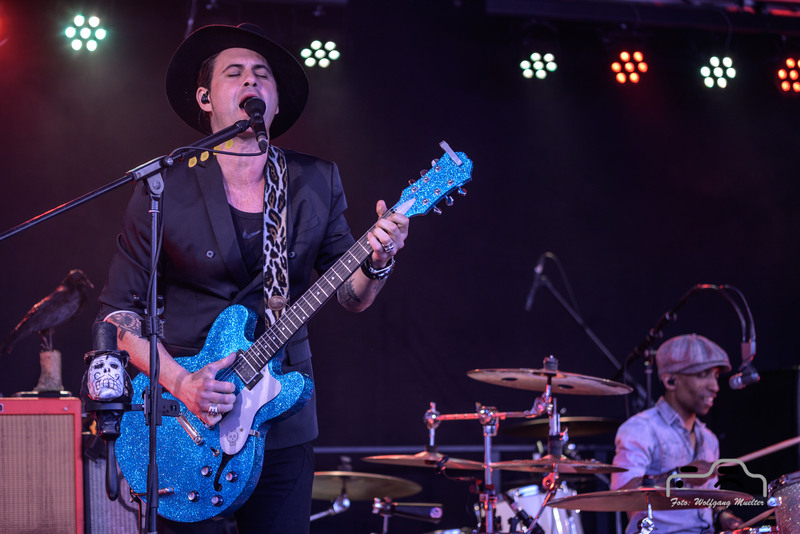 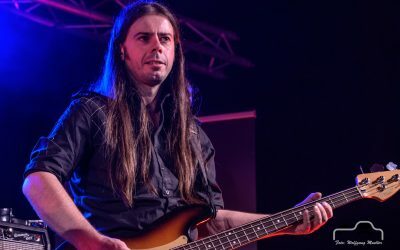 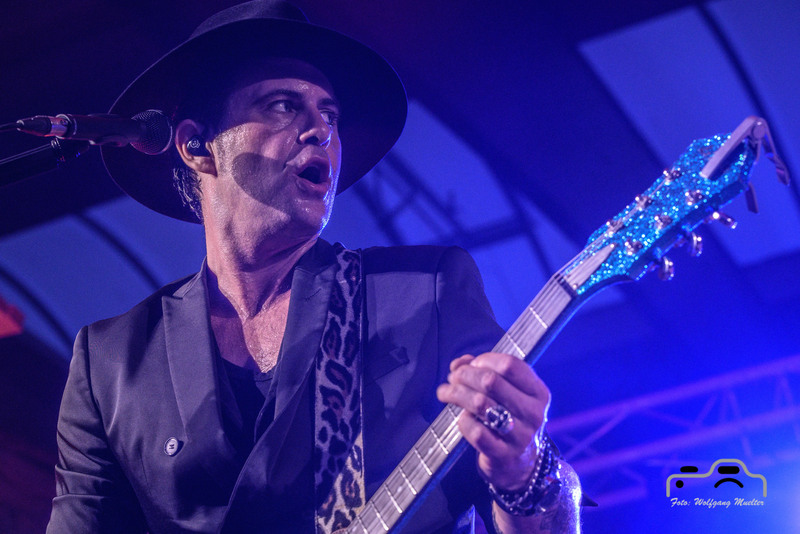 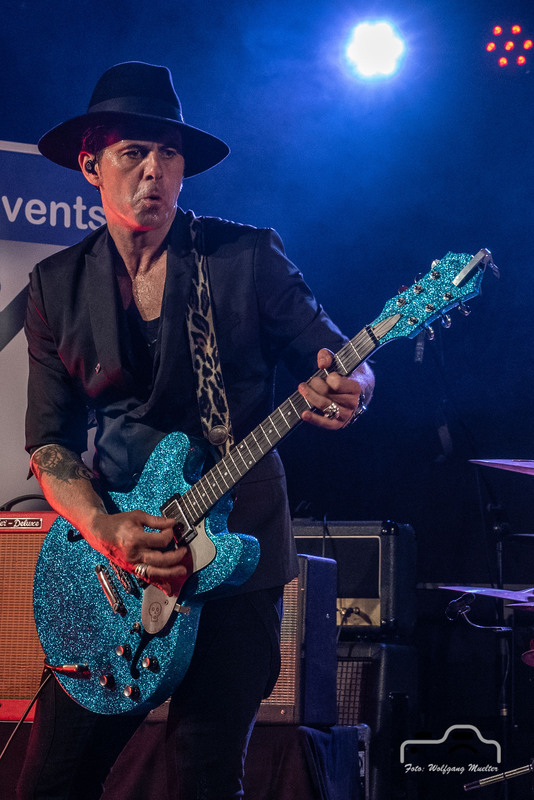 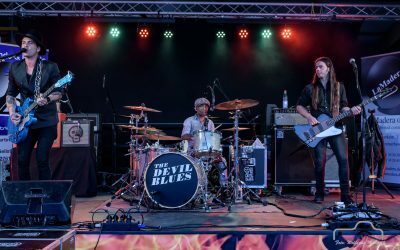 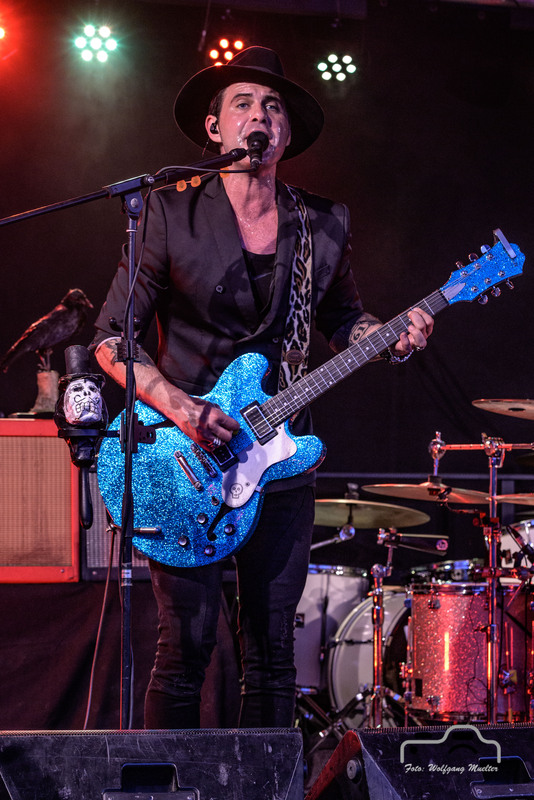 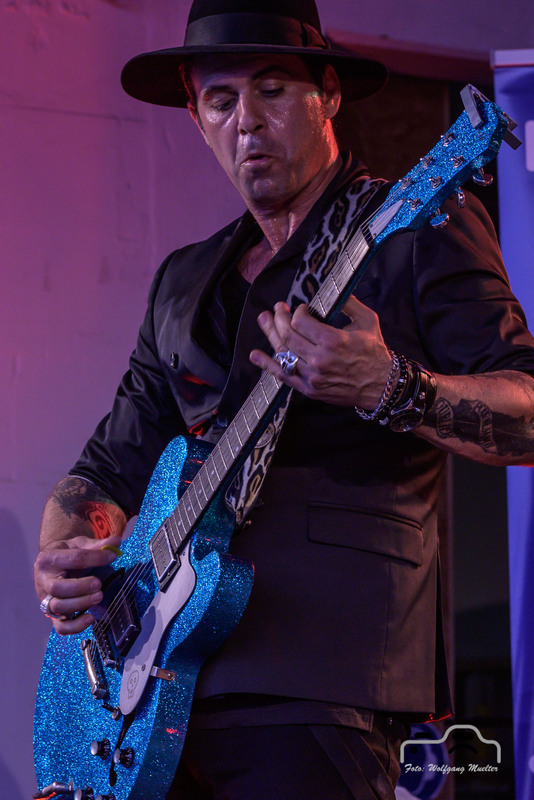 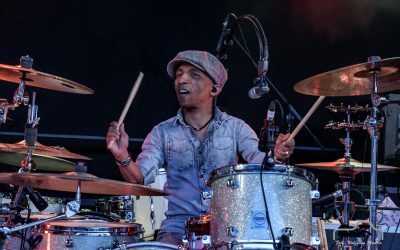 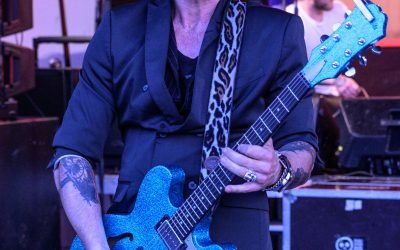 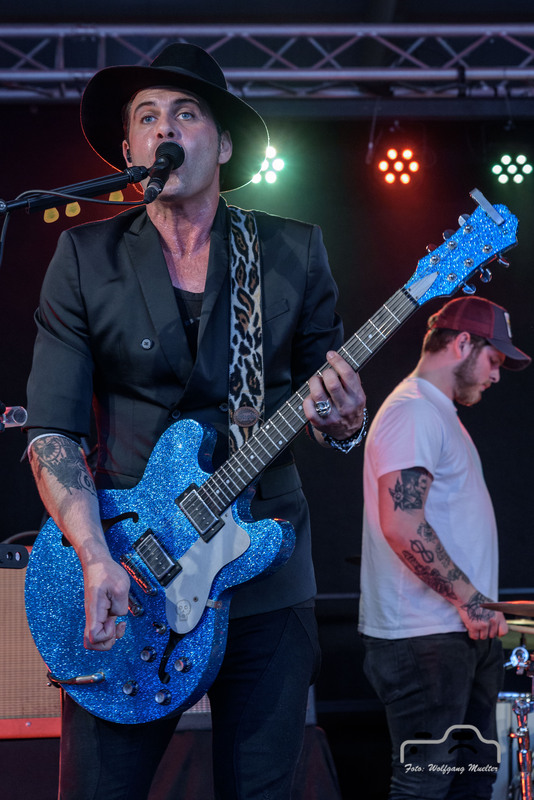 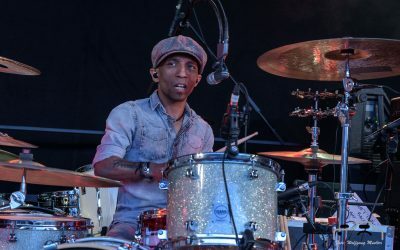 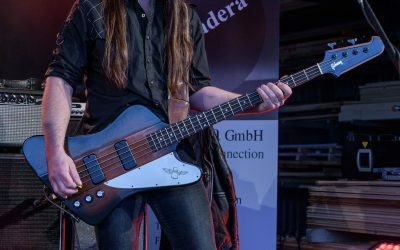 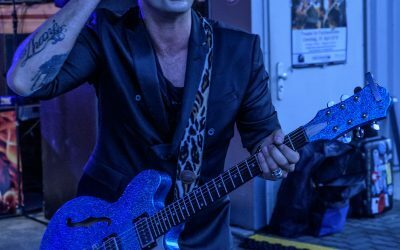 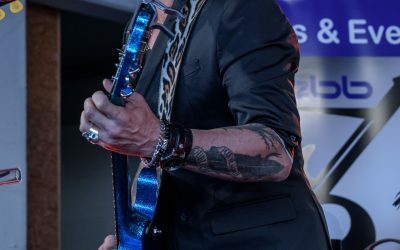 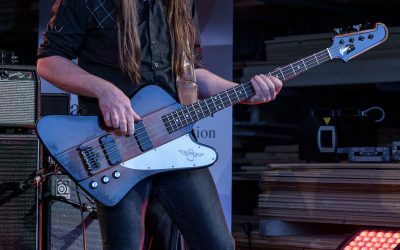 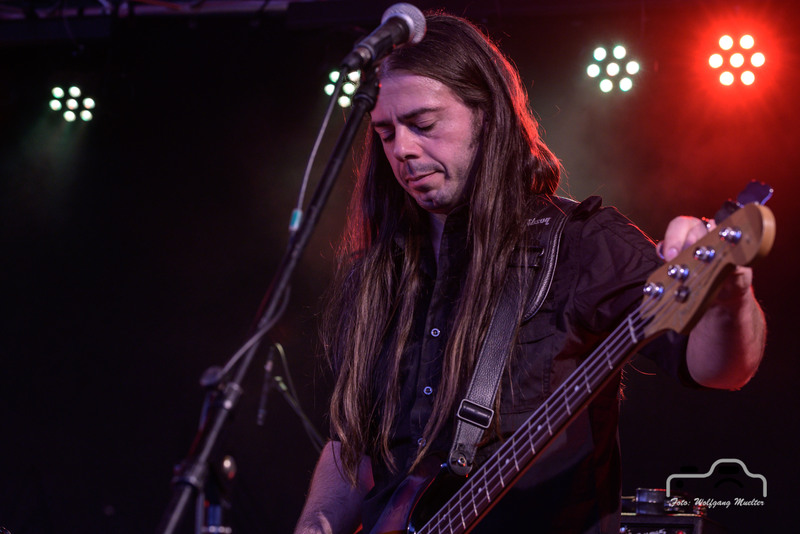 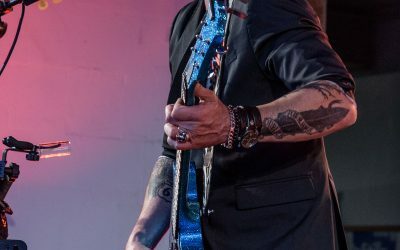 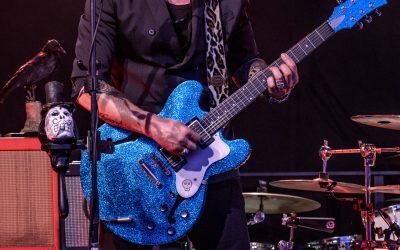 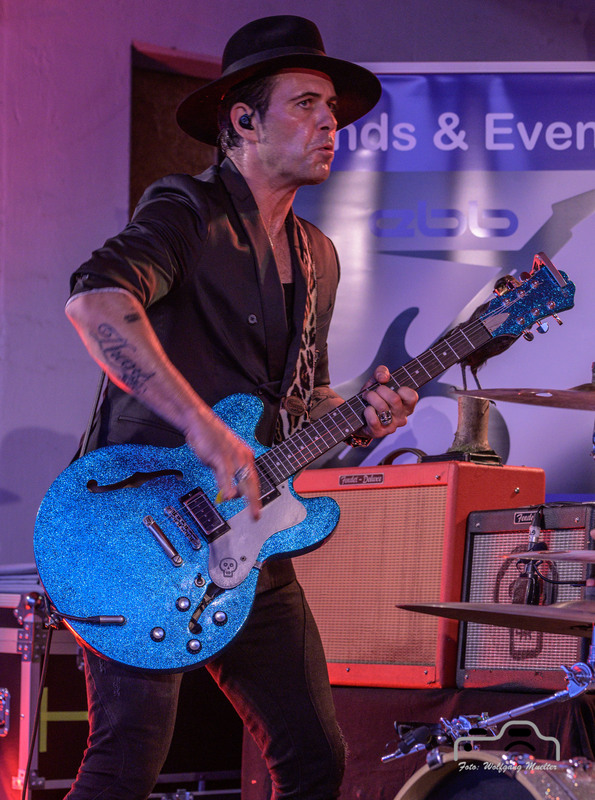 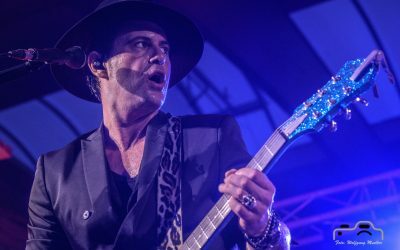 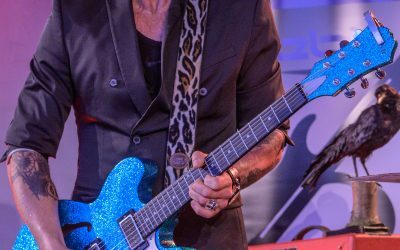 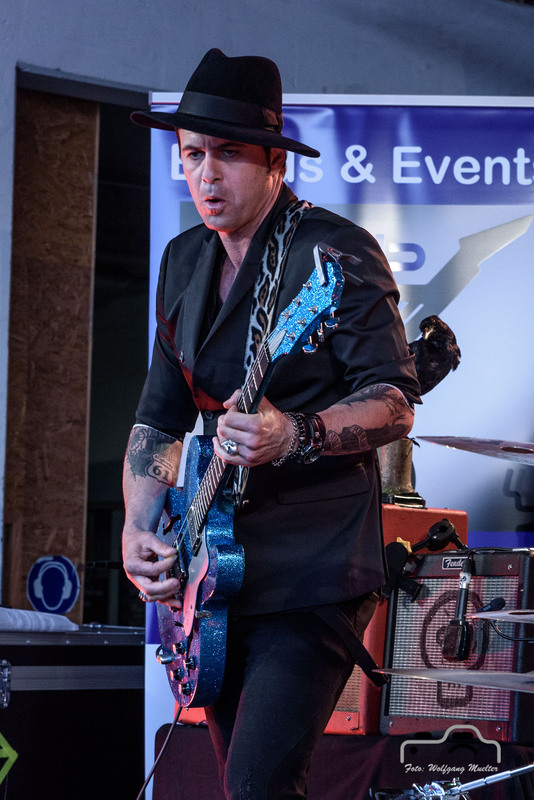 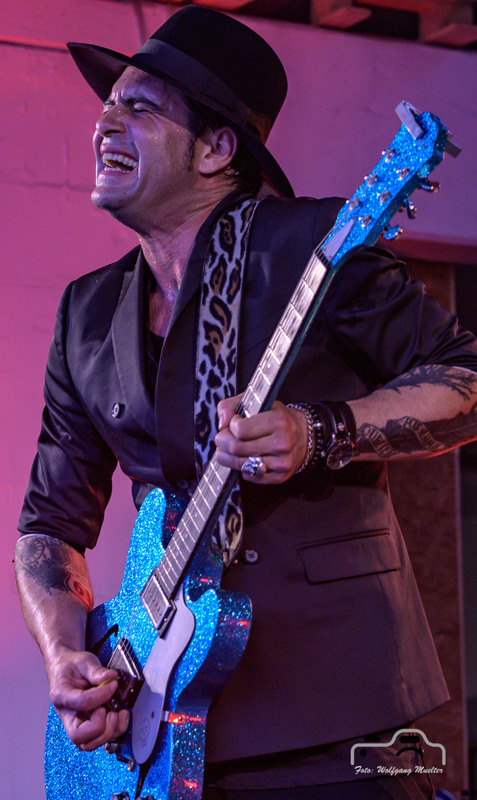 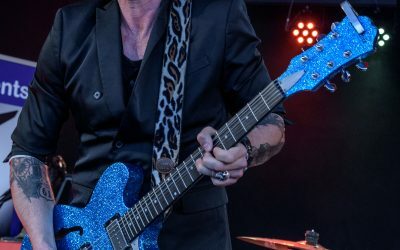 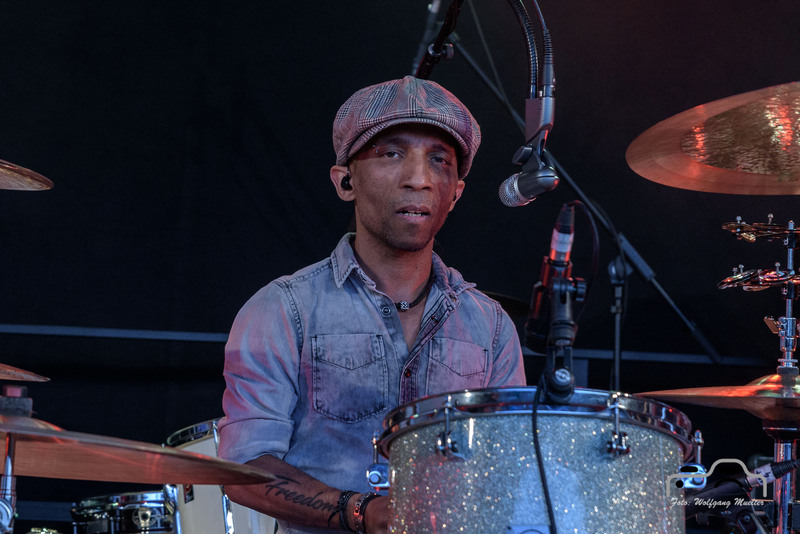 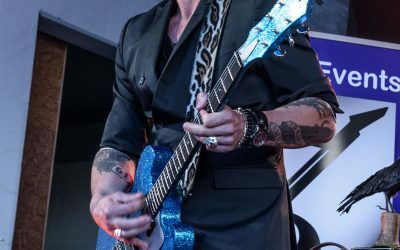 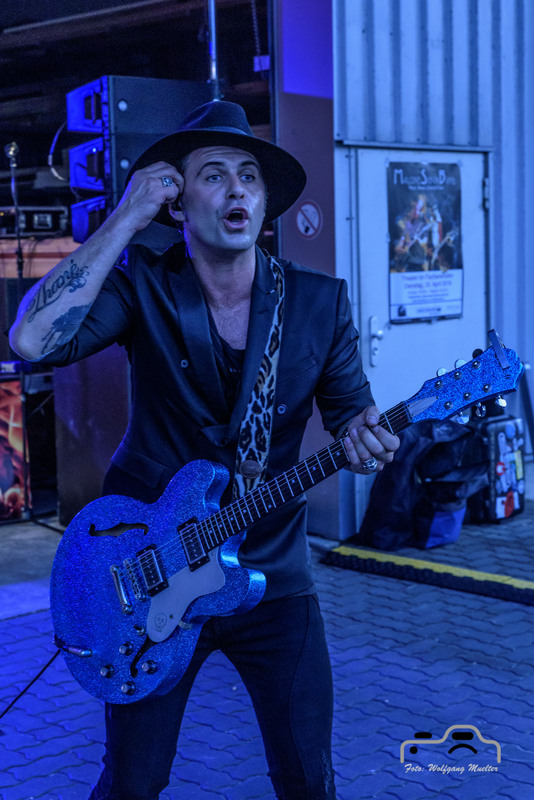 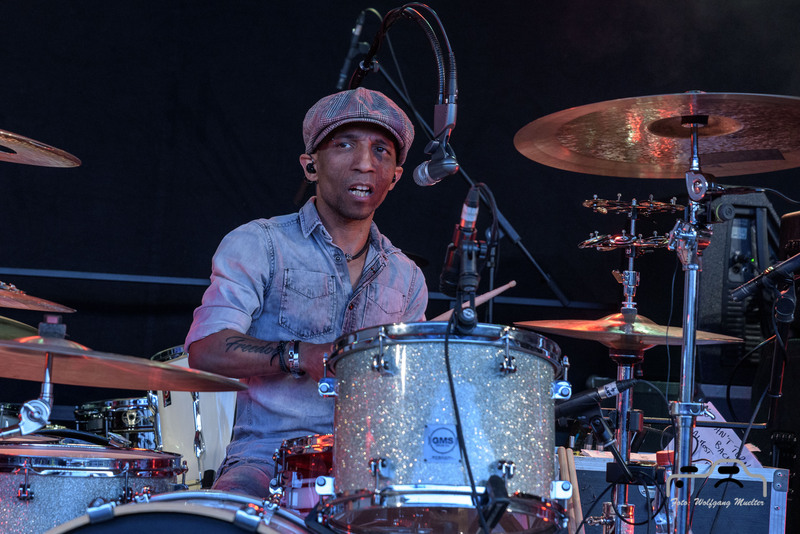 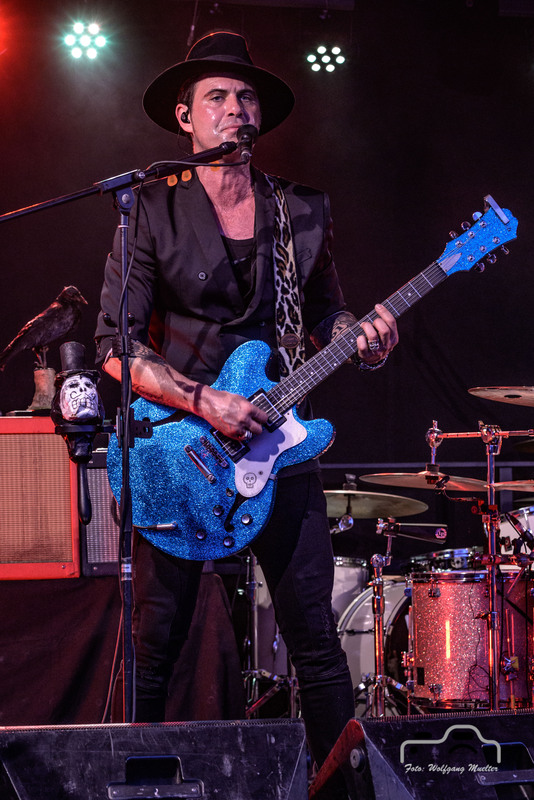 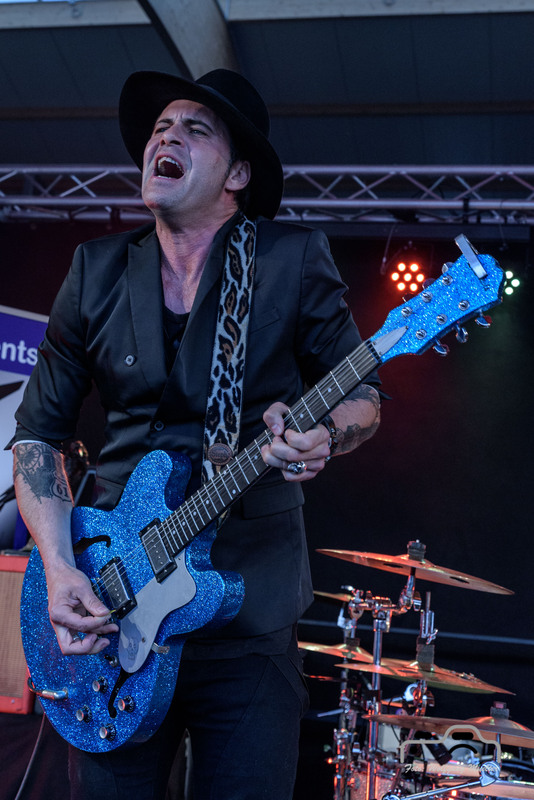 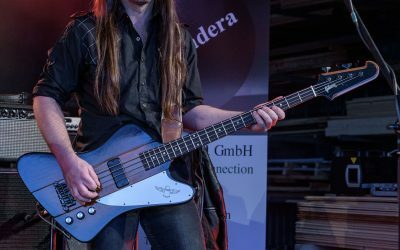 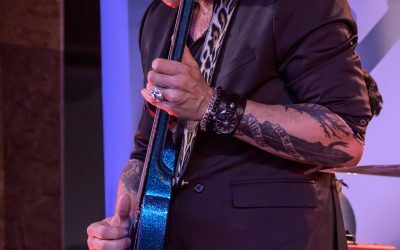 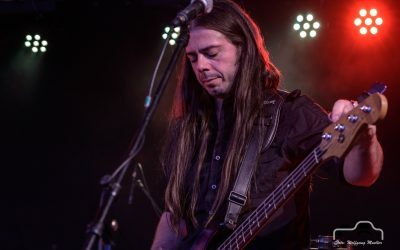 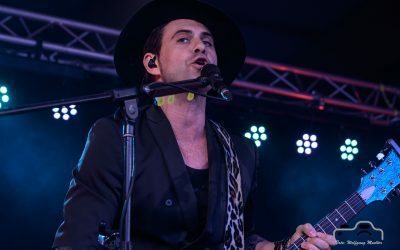 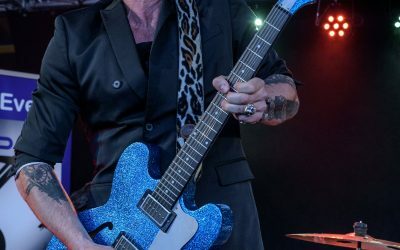 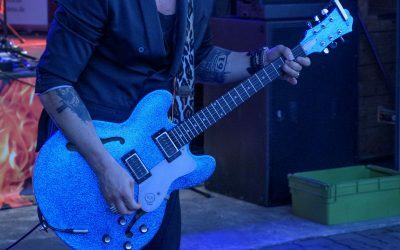 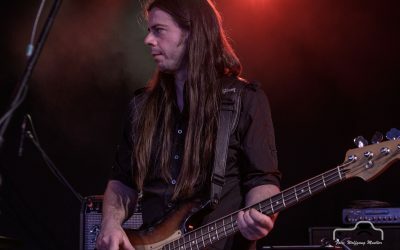 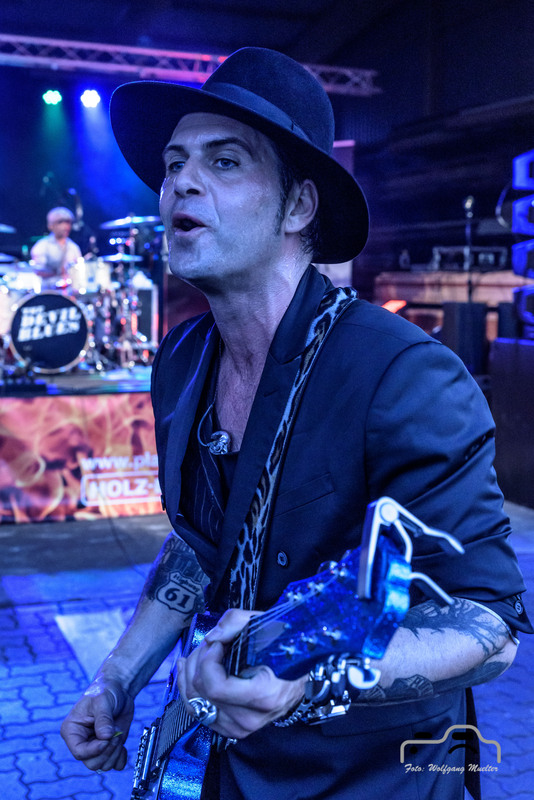 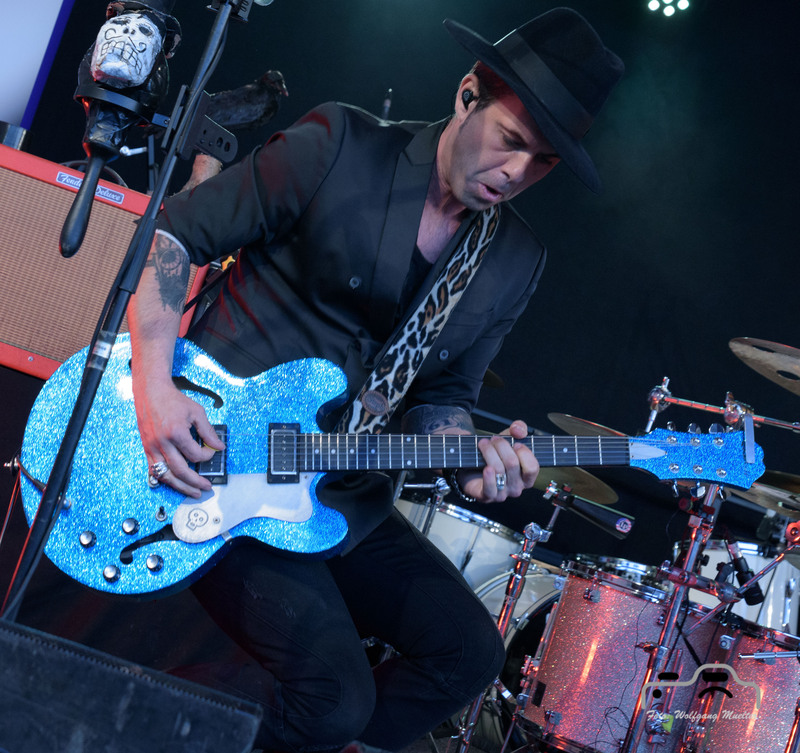 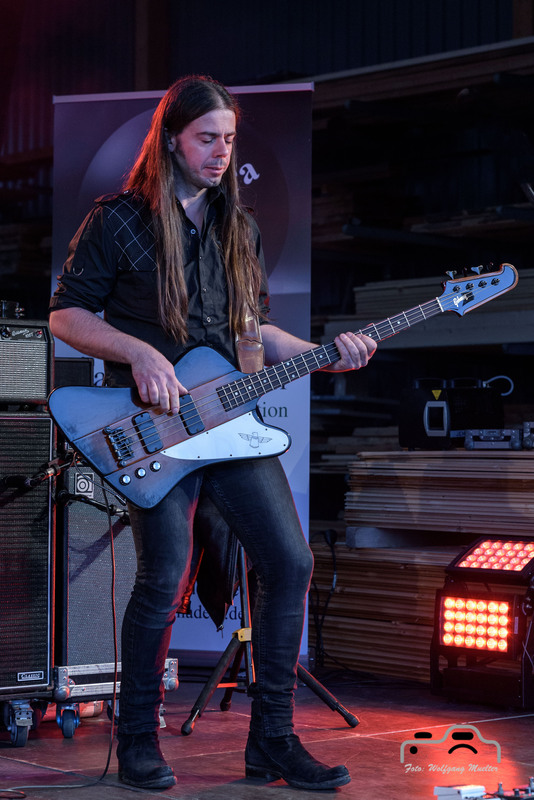 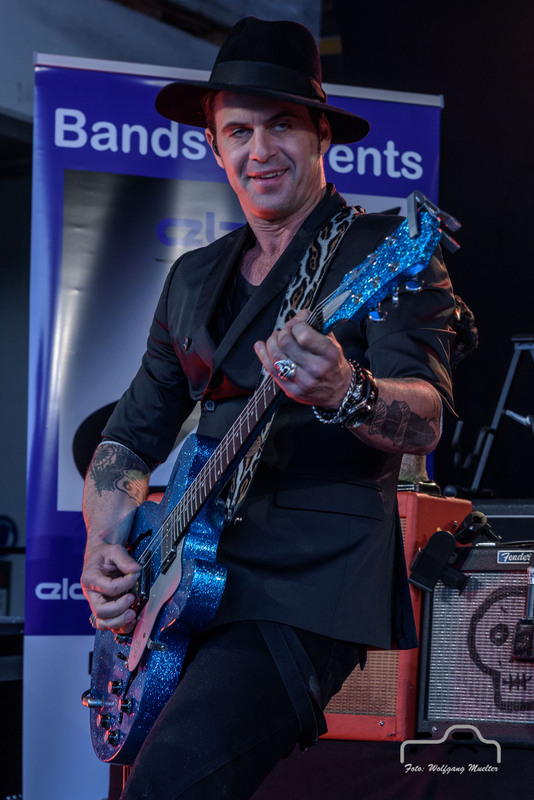 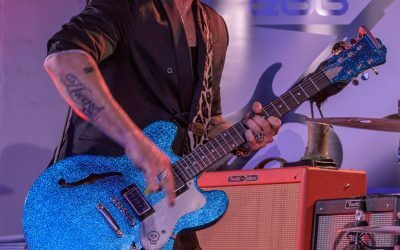 Manu Lanvin & The Devil Blues, Blues Top Act from France, stormed the stage at BBQ & Blues Fest, Bremerhaven DE on 2019-04-06. 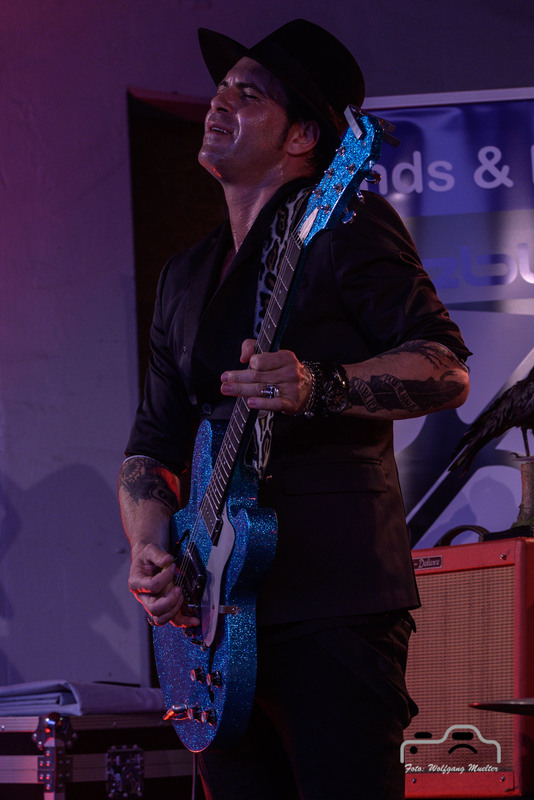 The crowd was totally overwhelmed by the powerful voice and the excellent guitar playing of Manu Lanvin. 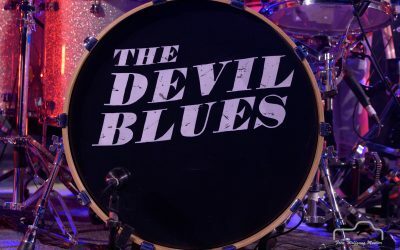 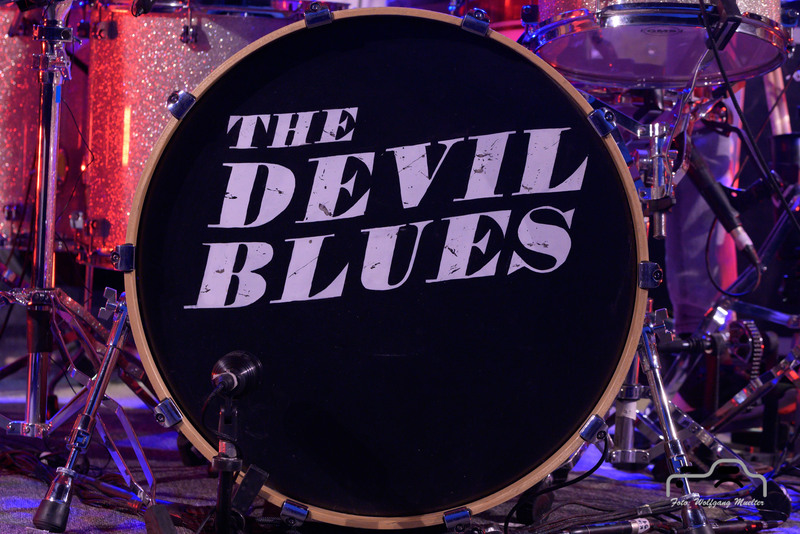 The Devil Blues are Nico Bellanger (b) and Jimmy Montout (dr). 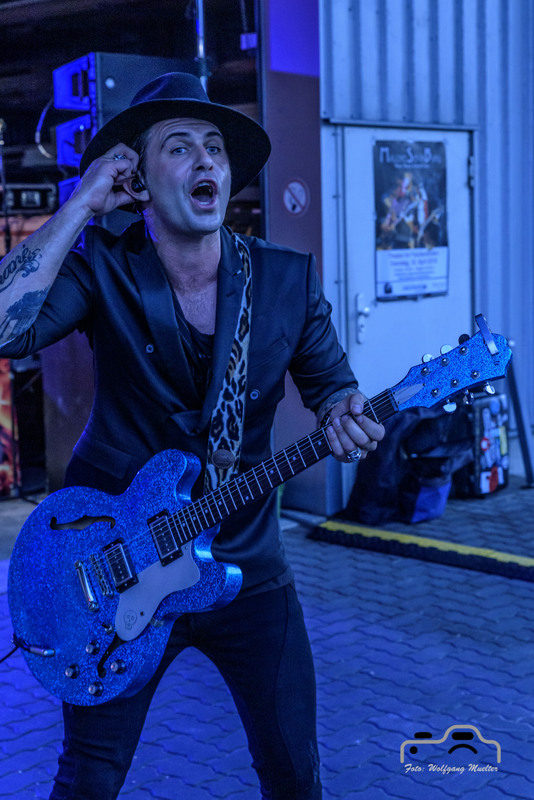 We are already looking forward to seeing these guys again at Meisenfrei, Bremen DE in November 2019. 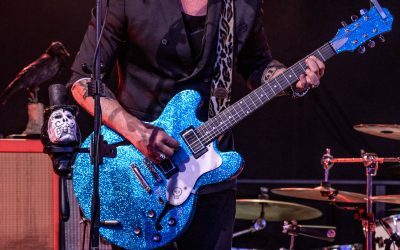 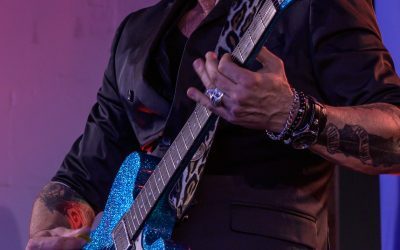 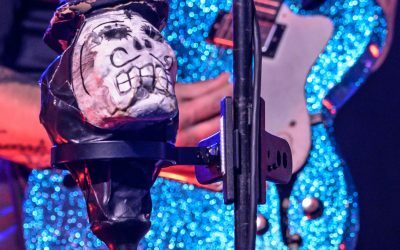 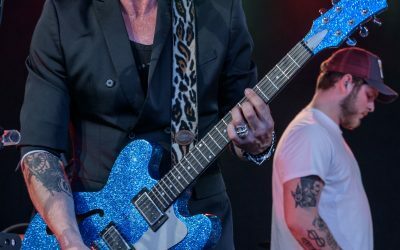 In the meantime you should listen to their highly recommendable new CD “Grand Casino” released on 2019-02-21.